TEAM SMILE! What an amazing, rewarding experience! 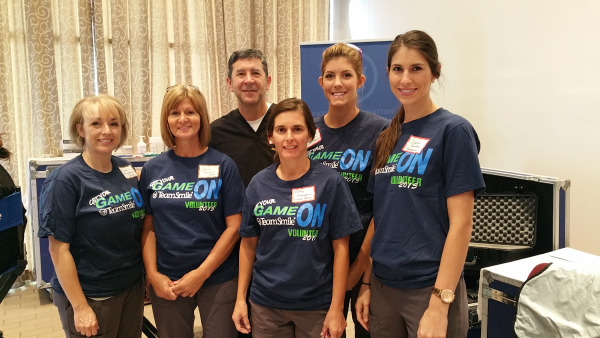 We provided dental treatment to hundreds of underprivileged children in the New Orleans area.